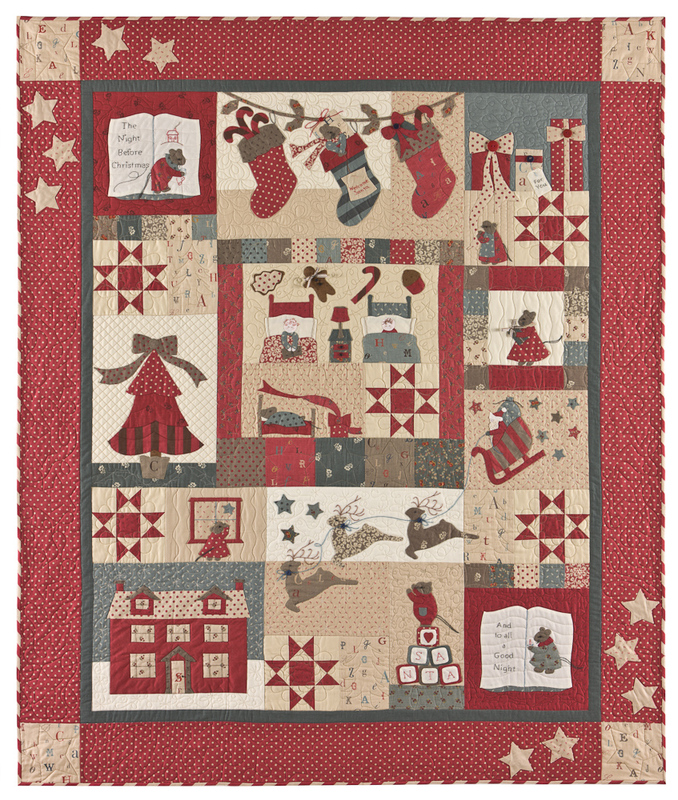 Moda’s Block of the Month, Basket Bounty is now posted on the United Notion’s Customer Workstation. Sign on to the Customer Workstation with your user ID and password to access the 3 quilt options shown below. The shop planner, complete set of monthly patterns, hand embroidery stitches, kit yardages and more are available for you. JPG images to download for store newsletters and e-mail campaigns are also available on the workstation. Close-up of embroidery blocks. 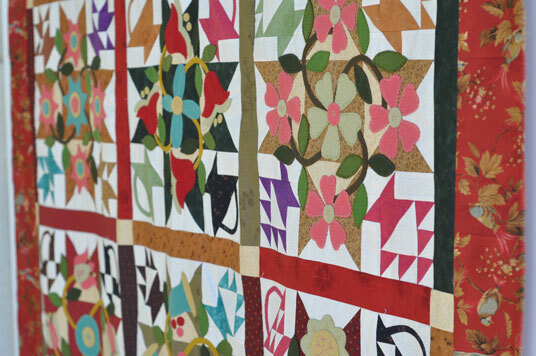 Don’t forget the appliques can be used as a completely separate project. 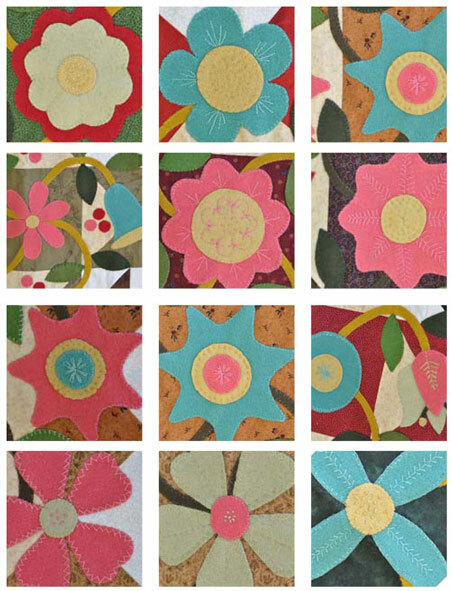 The appliques can be made from cotton prints on solid backgrounds. They can be made into pillows or all kinds of small projects. Endless possibilites! Click here for the fabric details. 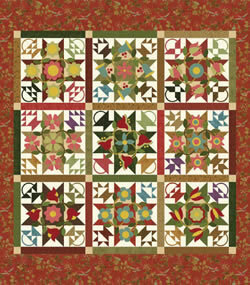 The yardage requirements shown will make 12 kits. Please visit toko perlengkapan bayi online. Nice post. I learn something more difficult on completely different blogs everyday. It is going to always be stimulating to learn content from different writers and follow a bit of something from their Mesin Fotocopy Murah store. I’d desire to use some with the content on my weblog whether you don’t mind. Natually I’ll give you a hyperlink on your web blog. Thanks for sharing.